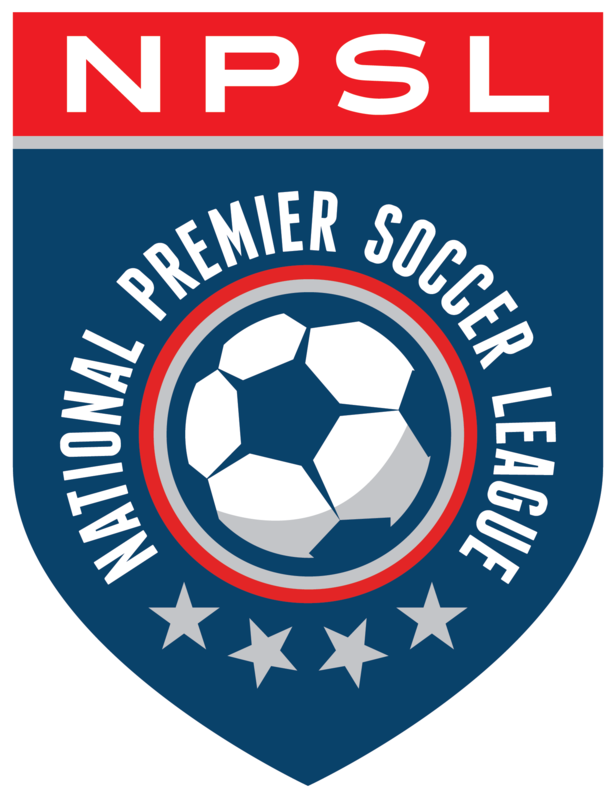 Five NPSL alums were selected in the third and fourth rounds of the 2019 MLS SuperDraft that took place on Monday, January 14th. Midfielder Rashawn Dally (49th overall by FC Cincinnati), defender Grant Stoneman (55th overall by Chicago Fire), defender Aleks Berkolds (68th overall by Seattle Sounders FC), defender Franky Martinez (69th overall by Sporting KC), and midfielder Rafael Mentzingen (90th overall by Columbus Crew SC) are all headed to the professional game after competing in the NPSL. Dally scored two goals in 10 games during the 2018 NPSL season for Hartford City FC, including the game-winning goal in the 86th minute against the Elm City Express. Dally also played four seasons at Quinnipiac (2015-18), appearing in 78 games and recording 77 starts. The Bloomfield, Connecticut native scored 16 goals and added 15 assists in his career with the Bobcats. The forward was invited to the Jamaica National Team senior camp in March 2018 and has experience in camps with Jamaica at the youth level. He was a two-time United Soccer Coaches All-East Region Third-Team honoree and a three-time All-MAAC performer. Stoneman, a native of St. Charles, Illinois, spent the past three seasons (2016-18) with Loyola University Chicago after beginning his collegiate career with the University of Wisconsin in 2014. He made 53 appearances (53 starts) across all three seasons for Loyola University, tallying seven goals and one assist. While playing with the Ramblers, Stoneman became the first player in program history to earn First Team All-Missouri Valley Conference (MVC) honors on three occasions. Additionally, in his senior season in 2018, Stoneman was named MVC Defensive Player of the Year. Berkolds was a standout performer with ASC San Diego during his time in the NPSL. He played every minute of the 2018 college campaign, starting all 18 matches and leading the team with 1,650 minutes played for San Diego State, which went 7-10-1. The Northridge, California native also started 13 matches as a redshirt freshman in 2015, recording one goal and two assists. A four-year starter at Crespi Carmelite High School in Northridge, California, Berkolds was a two-time First Team All-Mission League selection and three-time All-Mission League Academic selection. He was named team Defensive Player of the Year three times and Player of the Year as a senior, in addition to setting the school’s single-season record with 160 tackles. Martinez played career 40 matches at UMass Lowell from 2016-2018. In three seasons, he helped the River Hawks to a 33-14-5 overall record and a 14-6-1 mark in the America East Conference. Martinez attended Iona College as a freshman in 2014, where he was an All-Metro Atlantic Athletic Conference Rookie Team honoree with one goal in 18 appearances. At the youth level, he won a U.S. Soccer Development Academy national championship in 2014 with the Players Development Academy U-18s. Mentzingen spent the 2018 NPSL season with Detroit City FC. He played in six games played (two starts), finishing with three goals and one assist in 290 minutes of play. The Rio de Janeiro, Brazil native also spent time in the NPSL in 2016, earning NPSL National Player of the Week honors on June 14, 2017 after registering nine goals and one assist in his first six matches. Mentzingen played at Valparaiso University from 2017-2018, making 34 appearances (32 starts) while tallying 11 goals and three assists. During his time with Valpo, the 22-year-old was twice named to the United Soccer Coaches All-West Region Second Team, twice named to the 2017 First-Team All-Missouri Valley Conference, and once named to the MVC All-Tournament Team. Before joining Valparaiso University, Mentzingen played at Bryan College from 2015-2016, where he earned the Appalachian Athletic Conference Golden Boot Award and Freshman of the Year Award in 2015. He was also named to the All-American Second Team, the All-East Region First Team on two occasions. and the AAC First-Team All-Conference twice.